The documentation that comes with Nike Fuelband is very sparse, to say the least. Maybe Nike’s marketing guys didn’t want documentation to clutter the very nice packaging that they created for Nike Fuelband. Or Nike is helping save the planet by printing less paper in its packaging and directing people to the Nike+ website instead for documentation. Whatever the reason was for Nike not including more documentation in the Nike Fuelband package, it certainly didn’t help answer the question — how do I know that it’s time to charge my Nike Fuelband? Simple. 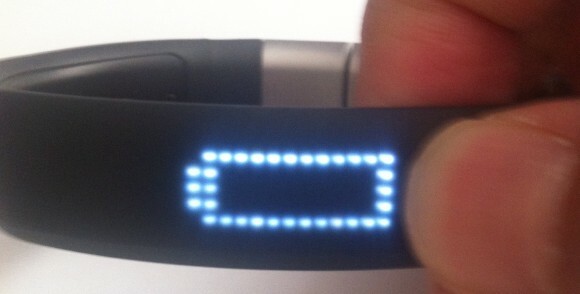 When you press the button on Nike Fuelband and you see the LEDs display an empty battery icon (same as the photo above), it’s time to charge your Nike Fuelband. 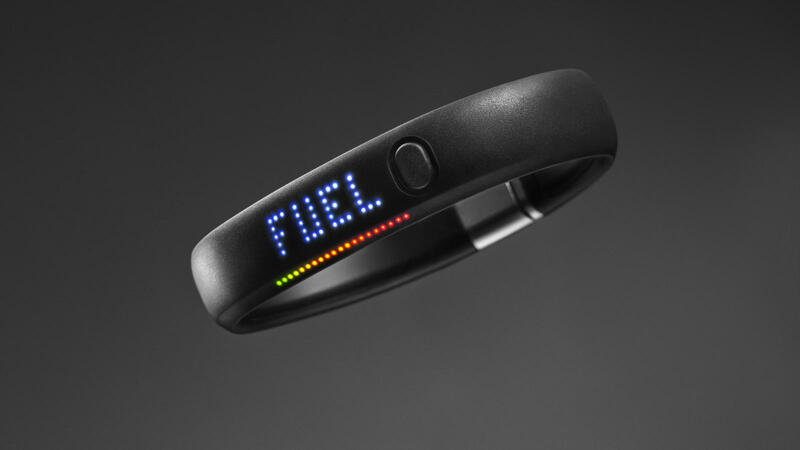 Remember that you can use your Nike Fuelband for up to four (4) days after you fully charge it. Stay active with your Nike Fuelband!